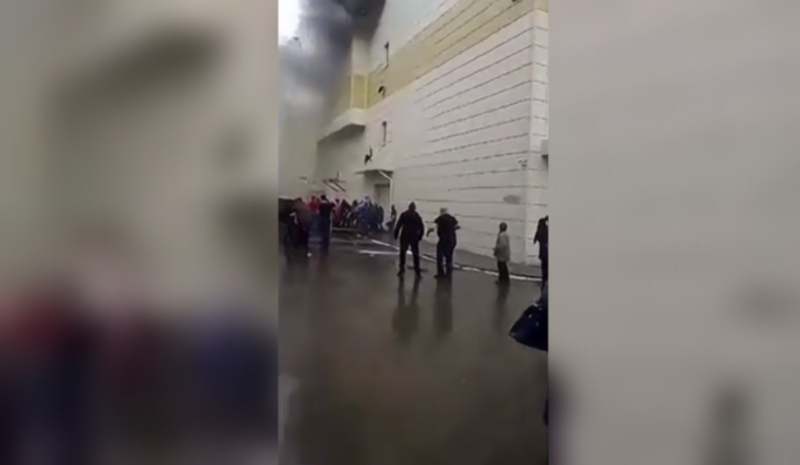 The deputy governor of the Russian region where scores of people were killed in a shopping-mall fire fell to his knees and begged forgiveness from the participants of a demonstration. 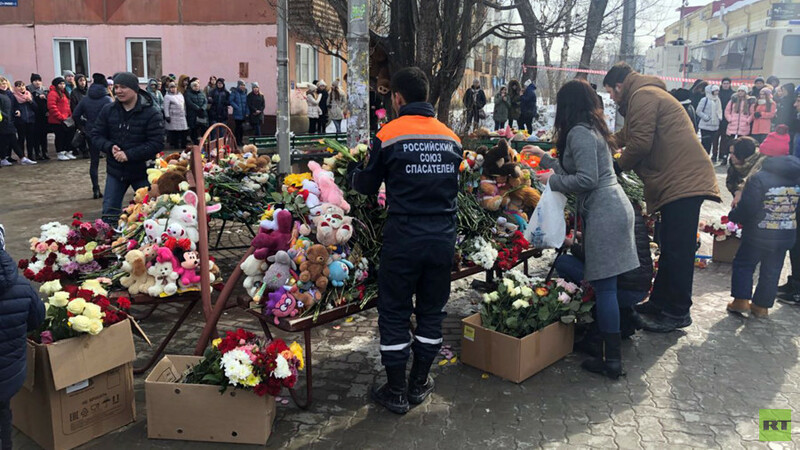 On Tuesday, several officials from the Kemerovo region attended a mass gathering in which hundreds of locals congregated to mourn the victims of the fire that killed at least 64 people, including small children, in the Winter Cherry shopping center in Kemerovo city. The rally had lasted for seven hours when people from the regional administration proposed to end it and go home. The crowd replied with a disapproving hum, RIA Novosti reported. 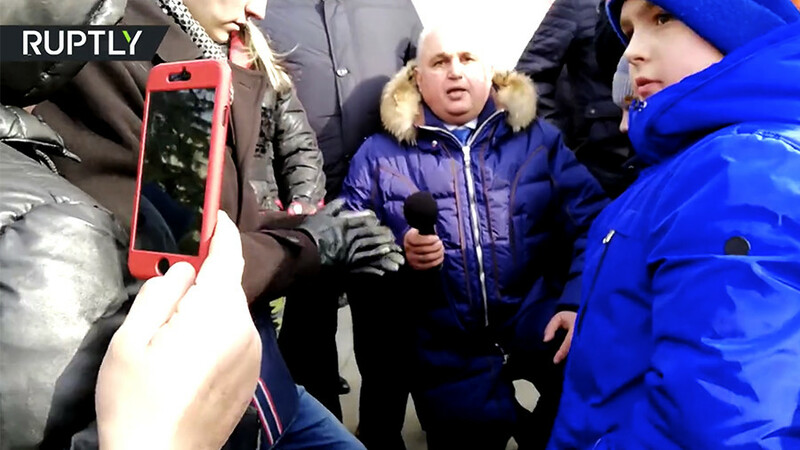 At this moment, Deputy Governor of Kemerovo region Sergey Tsivilev took the microphone and tried to address the assembly, but the device did not work. The official then unexpectedly fell to his knees. “I want to beg you for forgiveness,” Tsivilev said. 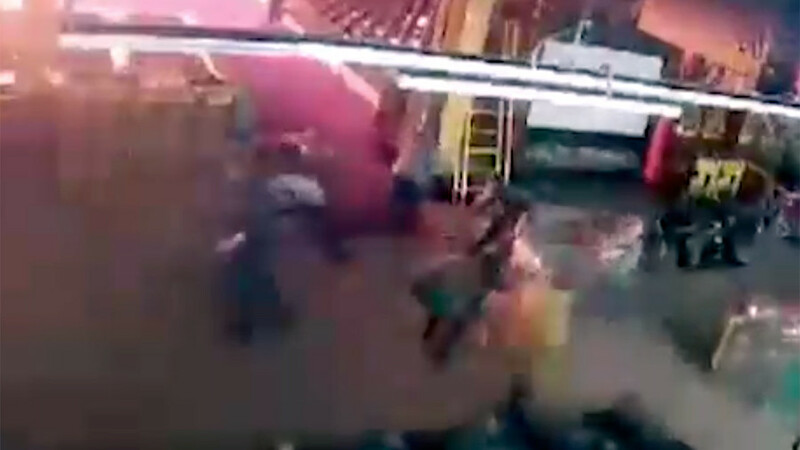 “Since long ago, Russian people got to their knees when asking for forgiveness,” he said. The deputy governor spent around 10 seconds kneeling. Earlier, participants of the rally demanded that all regional authorities should be sacked over the tragedy. 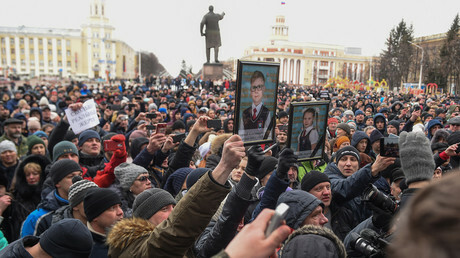 President Vladimir Putin paid a personal visit to Kemerovo on Tuesday, assuring locals that “everyone who must answer for this, will do that.” The president refused to reveal particular plans, saying that it was wrong to do this before an investigation into the fire yielded at least some results. At the same time, he said that investigators would check all versions of events, nothing would be concealed, and not one of the suspects would receive any protection. 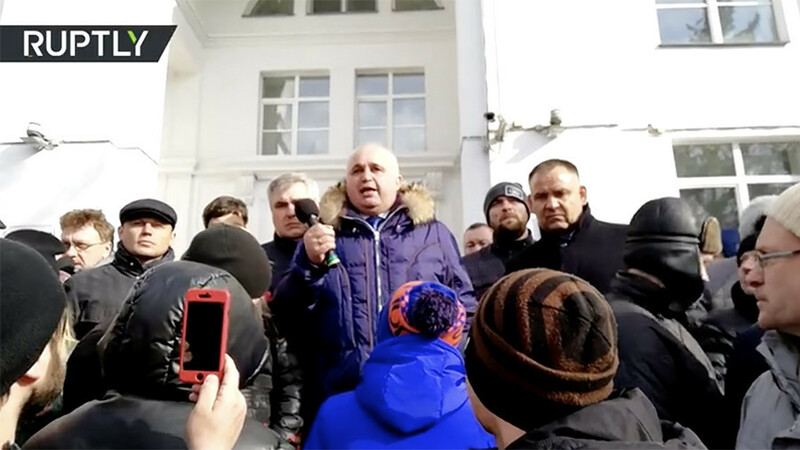 Kemerovo Governor Aman Tuleyev did not attend the demonstration. 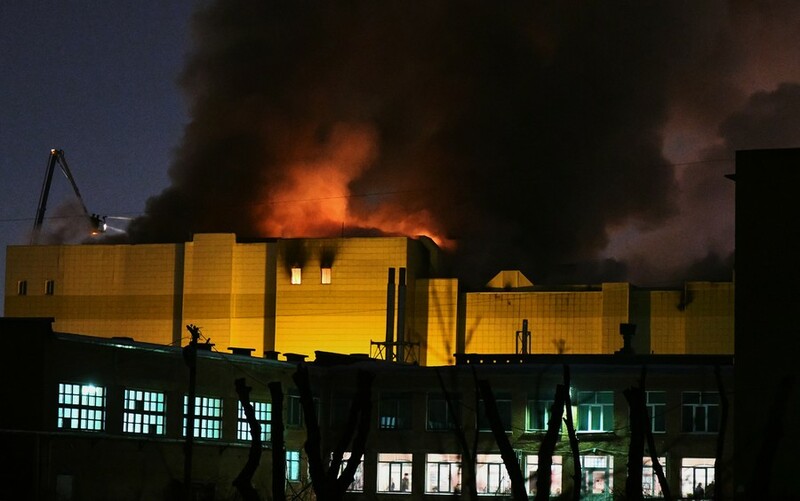 According to local media, he apologized before the president for the tragedy, and also alleged that people who demanded his resignation were “troublemakers” from local opposition parties and groups. He claimed that these were shamelessly attempting to use the tragedy to gain political capital.